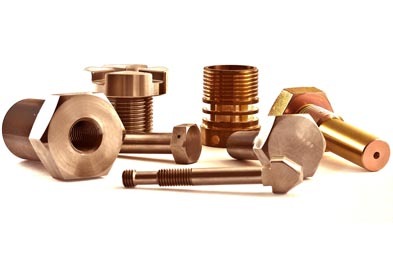 Jaydeep Steels is a highly renowned and one of the largest worldwide exporter, manufacturer, and supplier of the finest range of Copper Nickel Fasteners. We always make it our first priority to meet the clients’ exact requirements by providing Cupro Nickel Fasteners for the varying needs of the industries. Our Cupro Nickel Alloy Fasteners are highly trusted among all of our customers because of their longevity, durability, and use of pure raw materials. We offer the Copper Nickel Fasteners in different grades like Cu-Ni 70/30 Fasteners and Cu-Ni 90/10 Fasteners and many more. By making use of best quality raw materials we ensure that our customers are being served with the top-grade products available in the market. We use the best of the technologies and advanced machinery so that we stay updated with the various technical breakthroughs. At Jaydeep Steels, the manufacturing process of Cupro Nickel Fasteners is controlled according to the international quality standards, and a wide range of stringent quality tests. 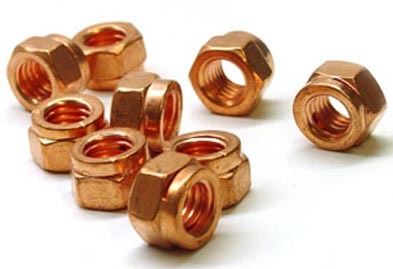 We have different types of like Copper Nickel Nuts, Copper Nickel Bolts, Copper Nickel Screw, Copper Nickel Washers, Copper Nickel Sockets, Copper Nickel Cap Screw, and much more. Various major industries like chemical industry, oil industry, boiler industry, electric power industry, etc., make use of our fasteners. Call us now or email us to avail free and quick quote! Jaydeep Steels stocks a wide range of materials and grades. Below is a list of all standard copper-nickel alloy fasteners materials and grades we stock. Our experienced team of metal experts will get you the metal you need when you need it. Call us today for your Copper-Nickel Alloy Fasteners Needs!